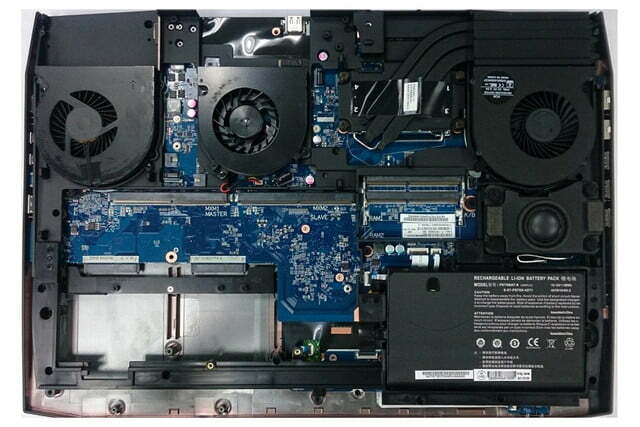 The line between desktop and laptop is blurring, and it’s gaming hardware that’s forcing the issue. Last month, Nvidia announced plans to fit a new line of laptops with its GTX 980 — a component previously confined to desktop computers. 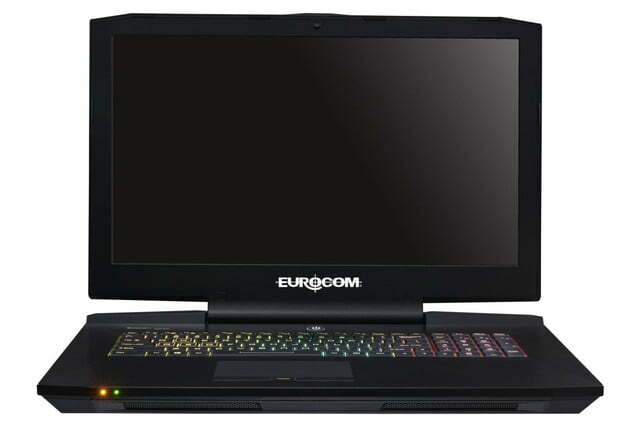 Now Eurocom has revealed a new gaming laptop built around the powerful GPU. 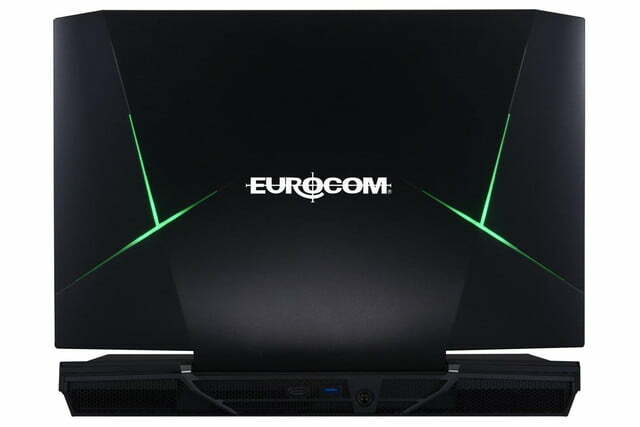 The Eurocom Sky X9 boasts a meaty Intel Core i7-6700K processor, and Tom’s Hardware reports that it will also be ripe for overclocking, as it uses an Intel Z170 chipset. This certainly matches expectations for an enthusiast rig capable of being pushed to its absolute limit. Customers will be able to choose between a 1,920 x 1,080p full HD display and a 3,840 x 2,160 4K option for their 17.3-inch screen. To help make full use of such a high-quality screen, the GTX 980 is accompanied by 8GB of GDDR5 memory to ensure that the latest games run perfectly even at the highest resolutions offered. To make sure that the system’s audio matches its visuals, it’s been outfitted with the Sound Blaster X-Fi MB3 suite — not to mention two built-in Onkyo speakers and a subwoofer. Other notable features include a customizable illuminated keyboard, a six-in-one card reader, and two gigabit LAN RJ-45 ports to assure gamers a stable connection for online play. As you might expect, all this tech doesn’t come cheap. 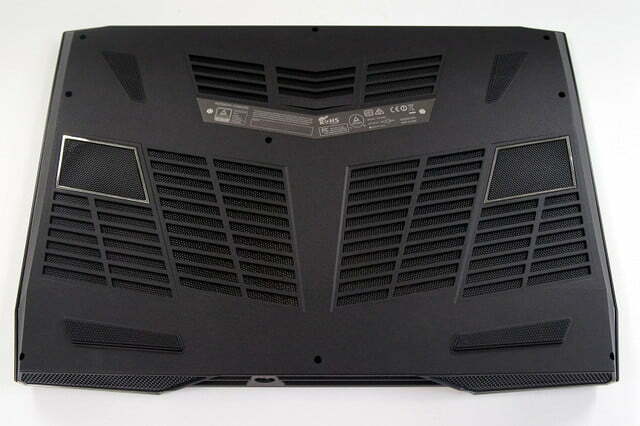 The Sky X9 carries a starting price tag of $2,543, a number that can easily grow much larger given the assortment of desirable extras that Eurocom is offering. It’s not just the machine’s pricing that’s rather hefty, either, as the system weighs 4.8 kg, or well over eleven pounds. Portability isn’t the most important facet of a rig like this, but it certainly seems that the new wave of high-end gaming laptops are sacrificing their mobility for an extra dose of muscle under the hood.